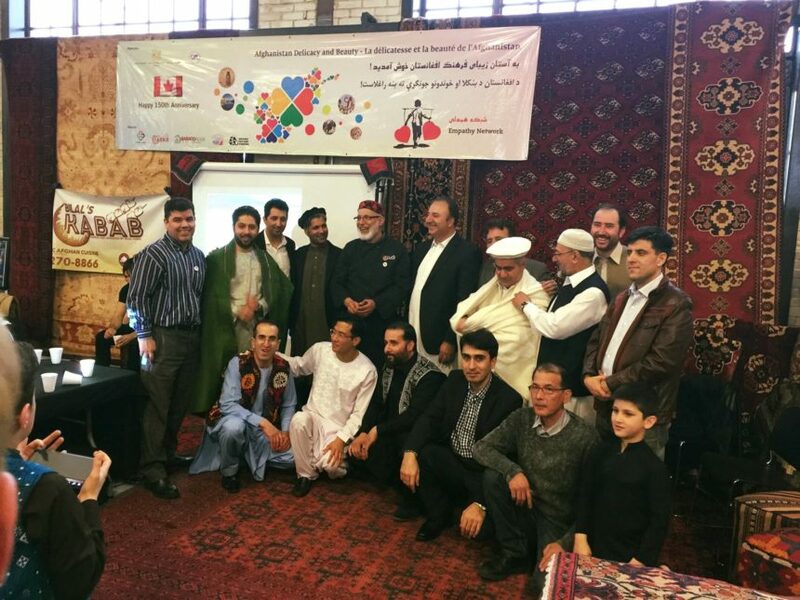 Ottawa, April 11, 2017 – On the occasion of Canada’s 150 th anniversary, the Embassy of the Islamic Republic of Afghanistan to Canada took part in the Fundraising Cultural Food Event organized by Ottawa Diplomatic Association (ODA) in collaboration with the Mayor Jim Watson and the City of Ottawa. 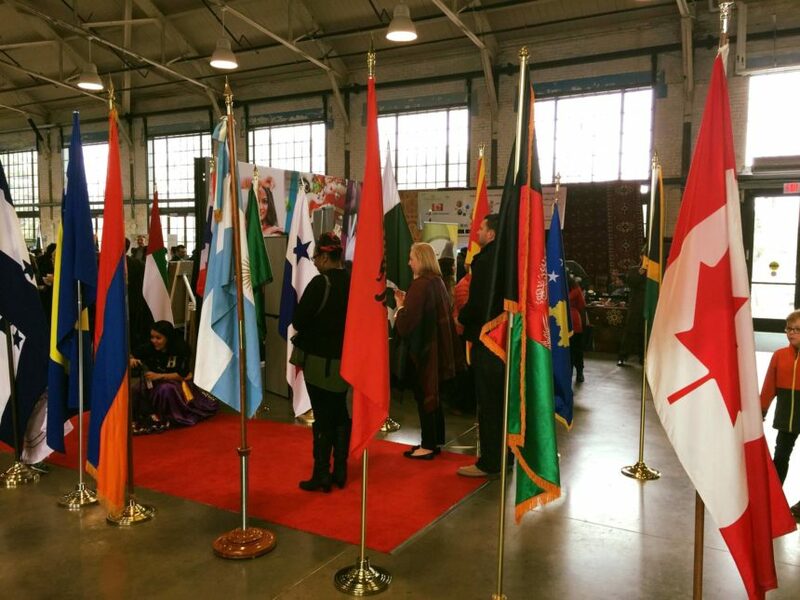 The event was held at the Horticulture Building at Lansdowne Park as part of Ottawa Welcomes the World celebration. The event enabled various foreign missions in Canada to introduce their cultures to the diplomatic community and Canadian public. 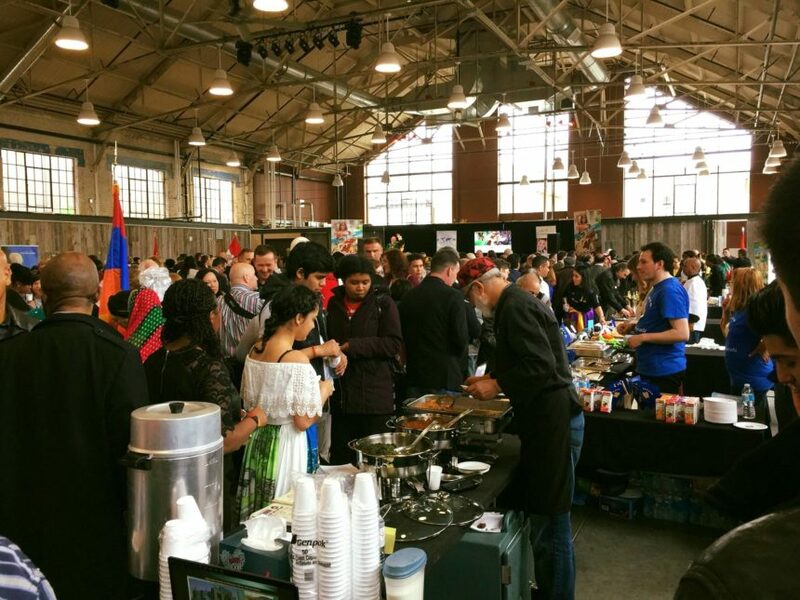 The event featured delivery of cuisines of different nations in one place, offering the visitors a chance to sample and taste diverse international culinary delicacies and raise funds for donation to Children’s Wish Foundation of Canada. 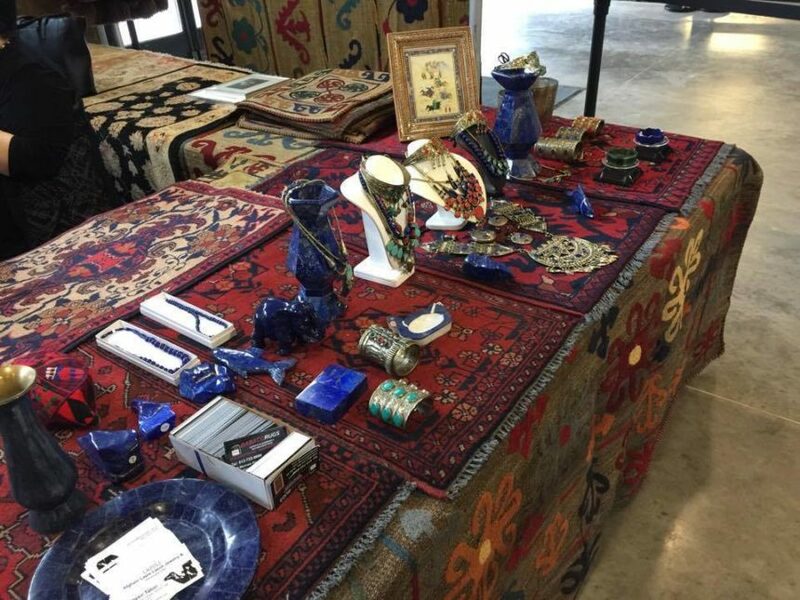 The Embassy of Afghanistan had an opportunity to showcase Afghanistan’s food, carpets, precious and semi-precious stones and deliver its national dance “Attan”. 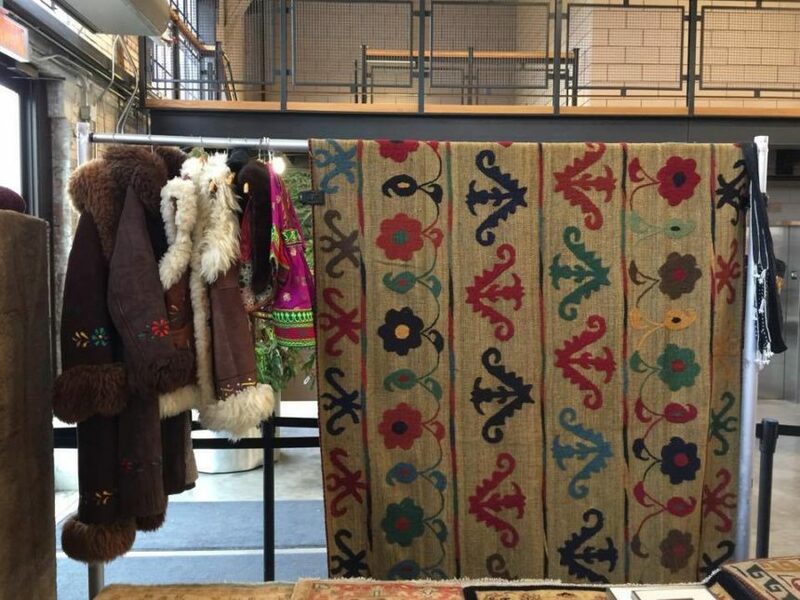 In addition, diplomatic staff of the Embassy provided the visitors and Canadian public with relevant information about Afghanistan’s culture, food, handicrafts, and its national dance. 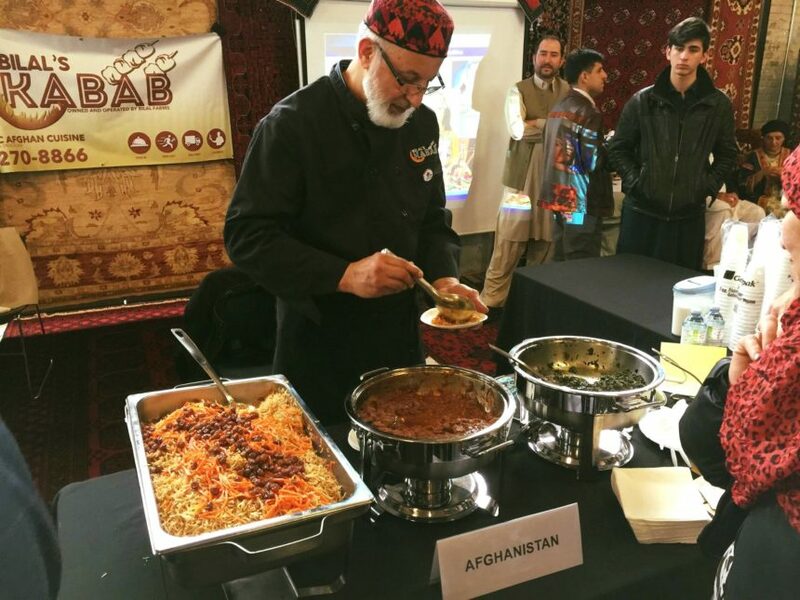 At this event, the Embassy was able to connect with so many distinguished guests, diplomats, Afghan-Canadians, and other visitors interested to know more about Afghanistan and its culture. The Embassy is looking forward to organizing similar events in collaboration with cultural organizations and the City of Ottawa.